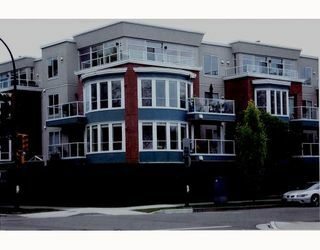 Wow... fabulous top floor 1 and den (2nd bedroom) home. The huge windows offer a great open view to the West and let the light in! Great deck for summer barbeques and watching the sunset and even winter island views. 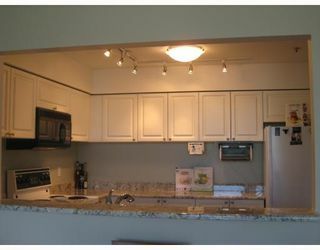 This is a very spacious home with an oversize kitchen with lots of granite counter space. 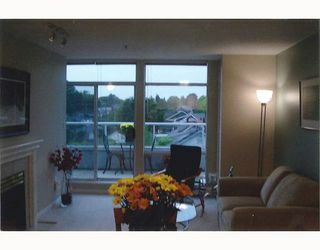 Huge master with great walk through to updated ensuite. 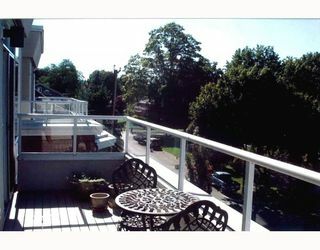 This is a relaxing and comfortable home that also offers the security of rainscreening and situated within the Arbutus Walk neighbourhood. 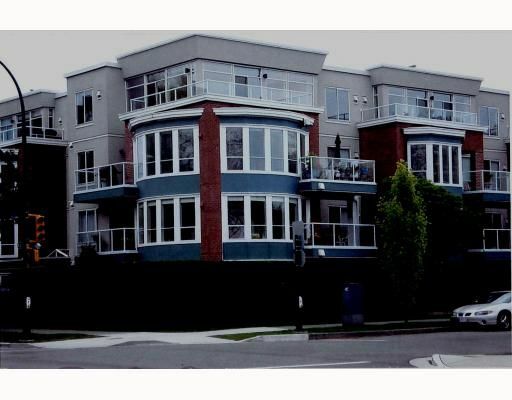 Walking distance to shops/transit and schools so park your cars in the 2 parking stalls!